The strategic approach of British mineral processing company Berkeley Mineral Resources Plc is to process tailings at former mines by accessing above-ground dump deposits with known grades of metallurgy. The company primarily focuses on the extraction of zinc and lead from tailings dumps at the key spot that is the Kabwe mine in Zambia. Berkeley Mineral Resources has also signed a MOU with Ng’wena Mining Resources, which may allow the company to acquire 76 percent of the copper tailings from the former Roan Antelope mine in Luanshya. 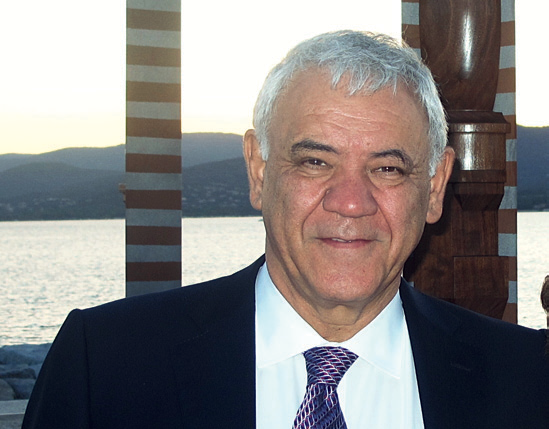 Masoud Alikhani serves as the company’s chairman and executive director.